(Edmonton) – On behalf of the Program in Religious Studies at the University of Alberta, Director Ryan Dunch recently announced that Dr. Peter Sabo has been hired as the inaugural Belzberg Professorship Lecturer in Jewish Studies, for a five-year term commencing July 1, 2018. 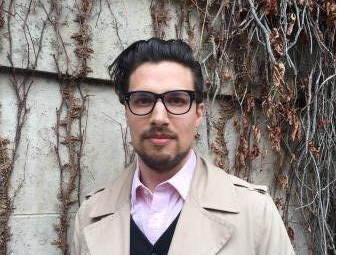 Dr. Sabo earned his PhD in Religious Studies at the University of Alberta in 2017, under the supervision of Professor Francis Landy. Sabo specializes in the literary study of the Hebrew Bible. His dissertation “The Lot Complex: The Use and Abuse of Daughters in the Hebrew Bible,” explored the shared themes, patterns, and intertextual links in biblical daughter stories, and analyzed how they both affirmed and problematized the patriarchal ideologies of the text. He is also co-editor (with Andrew Gow) of Tzedek, tzedek tirdof: Poetry, prophecy, and justice in Hebrew Scripture (Brill, 2018), a Festschrift in honour of Francis Landy. Another area of Dr. Sabo’s research involves reception history of the Bible, including its influence on contemporary culture, politics, and identity. In recent work, he examines the influence of the biblical blood prohibition on Jewish, Christian, and “secular” perceptions of animals and eating practices. He is also co-editor (with Rhiannon Graybill) of the forthcoming volume “Who Knows What We’d Ever Make of It, If We Got Our Hands on It?”: The Bible and Margaret Atwood (Gorgias Press). This work ties into his broader interest in method and theory in the study of religion, which he approaches from social and poetic perspectives. Dr. Sabo is an experienced and popular teacher in the Program in Religious Studies, having taught classes on Judaism and the Hebrew Bible, theory and method in the study of religion, and other courses. Peter’s excellence as a teacher was recognized with a Graduate Student Teaching Award from the University of Alberta in 2017. “We are delighted to welcome Peter Sabo to Religious Studies as the Belzberg Professorship Lecturer in Jewish Studies,” remarked Dunch. 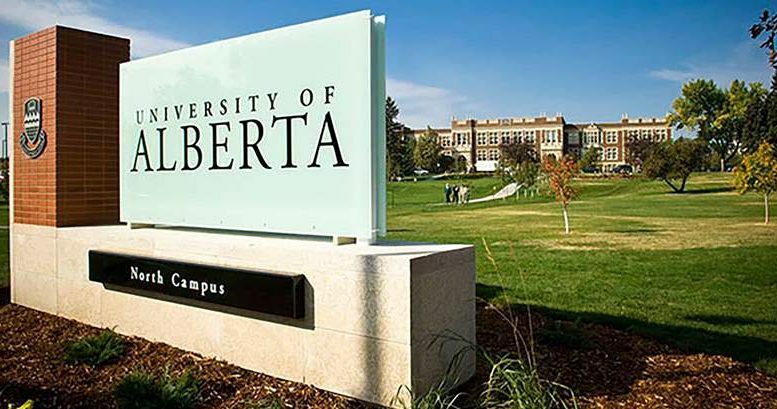 Be the first to comment on "Jewish Studies Lecturer appointed to the University of Alberta program in Religious Studies"